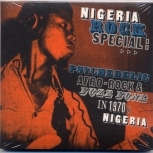 Psychedelic Afro Rock & Fuzz Funk in 1970s Nigeria. 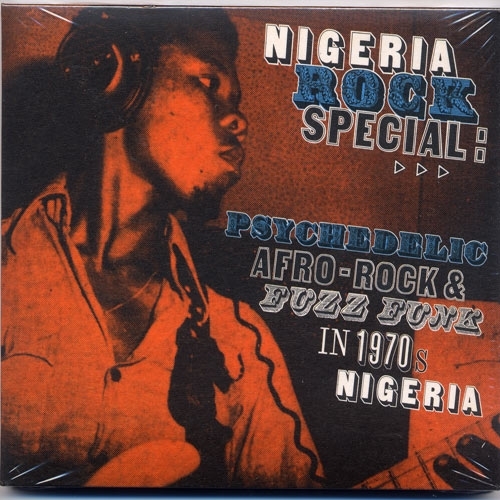 Nigeria Rock Special: Psychedelic Afro Rock & Fuzz Funk in 1970s Nigeria. 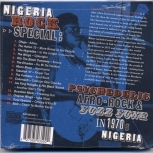 Ginger Baker first visited Nigeria in 1970 at a time when local rock music was just finding its feet. By then the sound of Jimi Hendrix & bands like Santana had started to seep in to the mainly soul-based sets of a handful of young bands playing western influenced pop. 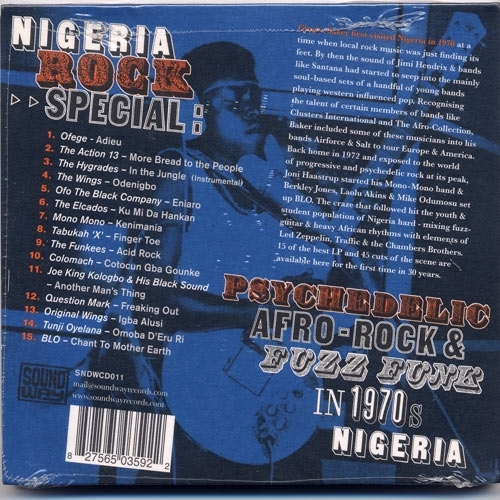 The craze that followed hit the youth and student population of Nigeria hard - mixing fuzz guitar & heavy, African rhythms with elements of Led Zeppelin, Traffic & the Chambers Brothers. 15 of the best LP and 45 cuts of the scene are available here for the first time in 30 years.